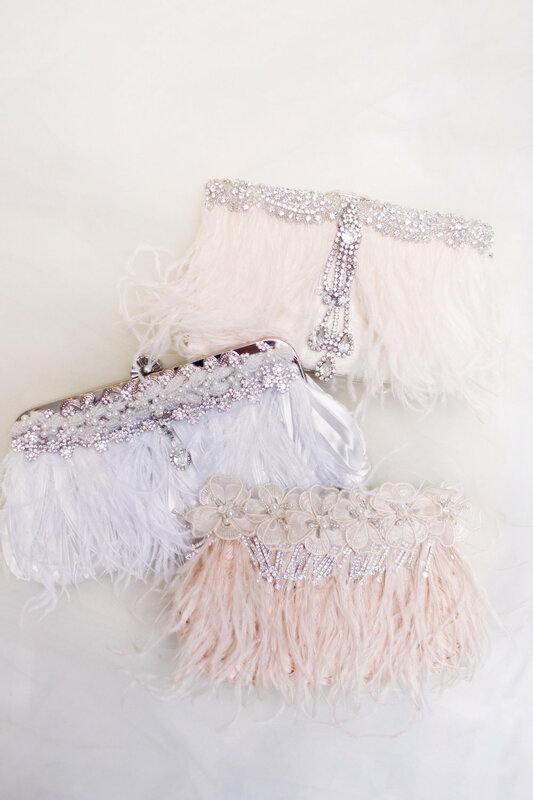 At Cloe Noel Designs you will find the perfect bridal accessory for the day of your dreams. 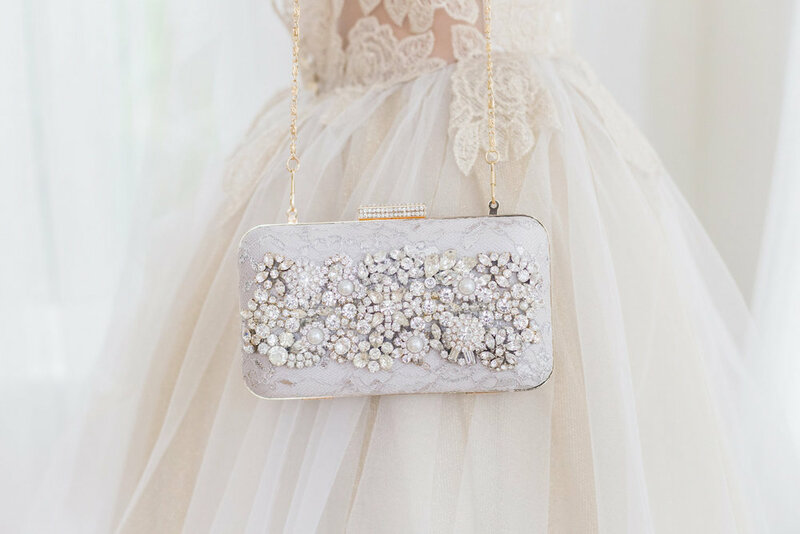 The entire collection combines gorgeous hand selected vintage rhinestone jewels, luxurious laces, and beaded embellishments that create glamorous wedding day accessories with the bride in mind. All the pieces are handmade in Kim's South Florida studio and are ready for immediate shipping. Kim designs one-of-a-kind and limited edition collections for brides looking for that unique accessory to finish her bridal look. Each piece is designed with a hint of sparkle, a touch of a rhinestone jewel, and beautiful beaded laces. Each design is embellished with elegant beaded laces, dreamy gold and silver hues, and touches of rhinestone jewels. Kim searches the globe to find unique and beautiful trimmings to create each bridal design. One of Kim's favorite things to do is search antique shows and flea markets for glamorous vintage rhinestone brooches, and earrings. She hand selects each jewel for all her bridal designs. Kim loves the idea of taking something from the past and designing it into something modern and new for a bride to wear on her wedding day. It becomes the perfect keepsake.